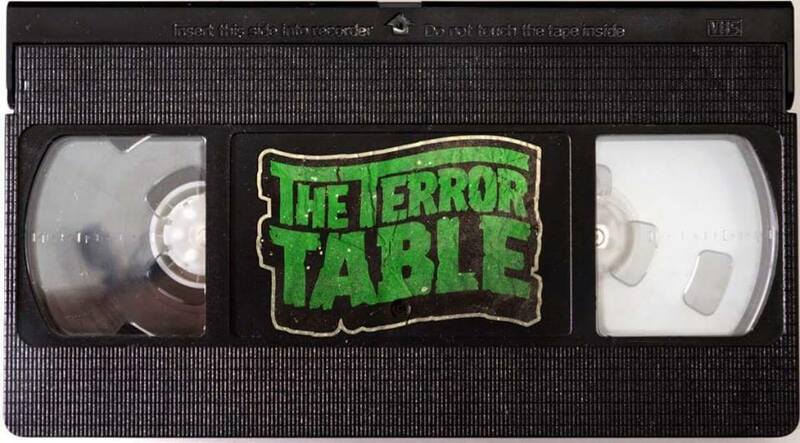 The Terror Table is pleased to kick off this Halloween season with a beefy, In depth and heartfelt episode on the HALLOWEEN FRANCHISE. In part one of this two part series, Mitch and Buzi go through the first five instalments including HALLOWEEN, HALLOWEEN 2, HALLOWEEN 3: SEASON OF THE WITCH, HALLOWEEN 4: THE RETURN OF MICHAEL MYERS and HALLOWEEN 5: THE REVENGE OF MICHAEL MYERS. But before all of that, Mitch and Buzi discuss what they have been taking in which includes things like the STRANGER THINGS COMIC, FRIDAY THE 13th: KILLER PUZZLE CELL PHONE GAME, the album THE SILVER SCREAM by ICE NINE KILLS as well as films like HOLD THE DARK, VENOM, PUMPKINHEAD, THE FUNHOUSE, FRANKENSTEIN and JASON LIVES. Tune in next week for part two in which the boys will share their thoughts on the remainder of the franchise including Rob Zombies Halloween 1&2. Halloween discussion begins at 1 hour and 3 minutes.